This world is full of some amazing sights, and getting the chance to see them is a major reason for going away on holiday. Although most countries have some great scenery, you need to travel to get real variety. Different climates, different landscapes and different civilisations all leave their stamp on a place. As a result, for the scenery buffs there are endless options to indulge your wanderlust. If scenery is what you’re after from a holiday, then there is always going to be a destination that will suit you. If you like sweeping valleys and rolling hills, then Wales is always worth a look, for example. Meanwhile, if you like stunning architecture and a sea view, you can’t beat Dubrovnik. A lot of people, for their part, really can’t get enough of the jagged beauty of a volcanic island landscape. And there are quite a few to see. There’s a bit of a running joke for geographers, that when it came to naming places someone got a bit mixed up. Greenland is actually very icy, they say, while Iceland is very green. I said it was a running joke, I didn’t say it was funny. What you can say about Iceland is that its landscape is among the most stunning natural vistas the world has to offer. It’s an increasingly popular destination – in the evening you can enjoy awesome nightlife. 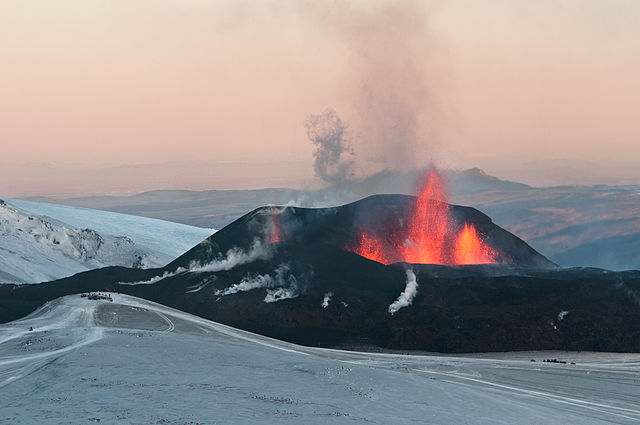 During the day, you can see its many volcanic attractions, including the infamous Eyjafjallajökull. 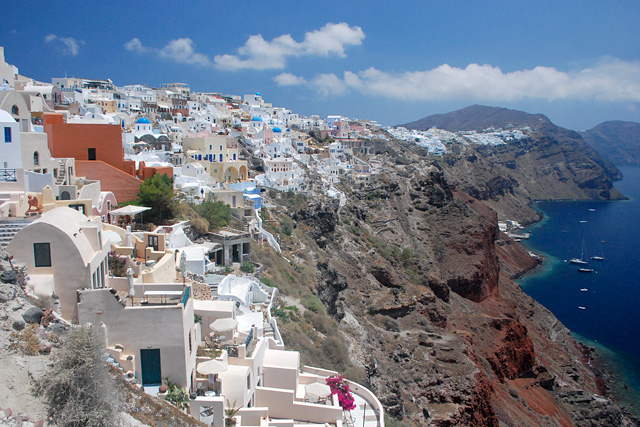 Lying 120 miles south of the Greek mainland, Santorini is a destination that provides all things to all people. Where better for a spot of sight-seeing than the only volcano whose crater is in the sea? For nightlife, there are many clubs and pubs in the capital Fira as well as the beautiful Oia. During the day, if you’re not relaxing on one of the many stunning beaches or in one of the Santorini luxury villas, there’s plenty to see. A history trip to Ancient Thera is a good place to start. You can then relax in the hot springs of Nea Kameni and see the stunning Santorini Caldera (the submerged crater I mentioned). Japan’s position on the famous Ring of Fire – not the one Johnny Cash sang about – means it is prone to seismic activity. This can lead to earthquakes such as the terrifying one in 2011, and has created a volcanic, mountainous landscape. 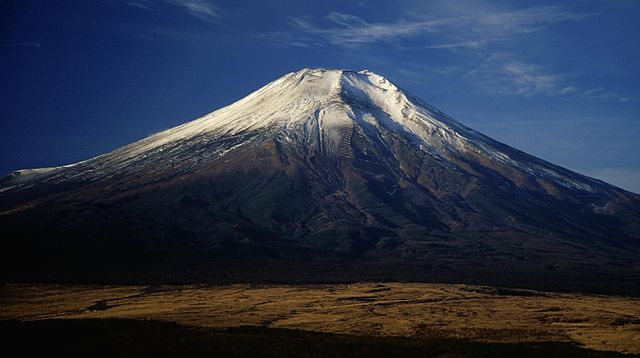 Japan’s most famous volcano is Mount Fuji, and its almost completely symmetrical cone is iconic in Japan. You can also visit Hokkaido, which is home to a number of active volcanoes. For anyone with a healthy awe of nature, this is a place well worth visiting. Our world is home to some spectacular sights. You may prefer forests and lakes or hills and valleys. But if you want to see some of the wilder beauty that is out there in the world, volcanic islands have so much to offer.